There are people who sell you beauty products. And then there are those who help you live them. And live your best life alongside. Leilah Mundt has made me live beautifully. One Sunday, two months back, I was taking stock of my dressing table and realised how many products scattered on it have passed through her hands. Goop, May Lindstrom, Vapour, Joanna Vargas, Kosas, Lord Jones, Honest Beauty, Patyka, Ritual de Fille, Kayo Body, Kari Gran… the list seems never-ending. She is even present in my refrigerator and supplements drawer, with The Beauty Chef and Biocol. Which is perfectly in tune with her credo that ‘beauty starts on the inside’. And it’s this credo, combined with her training at the Fashion Institute of Design & Merchandising (FIDM), and total immersion in TCM (Traditional Chinese Medicine), that led her to launch the Crème Collective. Let’s take that sentence bit-by-bit, just the way you have to take Leilah herself – a person of many dimensions. Growing up in Southern California, Leilah earned her marketing degree at FIDM, where a part-time holiday gig unexpectedly transitioned into her heading up one of the toughest makeup counters for LVMH’s Benefit Cosmetics. The fact that she amped up sales by 500% marked her entry into Big Beauty, moving up the ranks at cult brands like Stila. Till a chance encounter with TCM changed the narrative. Unfortunately for Leilah (and fortunately for the rest of us, as it panned out), despite working with some of the best beauty brands, she was plagued by acne. That’s when her cousin Laurel, a medical student at the University of California San Diego, gave her a book called The Complete Book of Chinese Health and Healing. This book became the trigger for Leilah re-examining the world of Big Beauty and its dependance on corporate spreadsheets, toxic chemicals, unsustainable practises and negative messages to women. 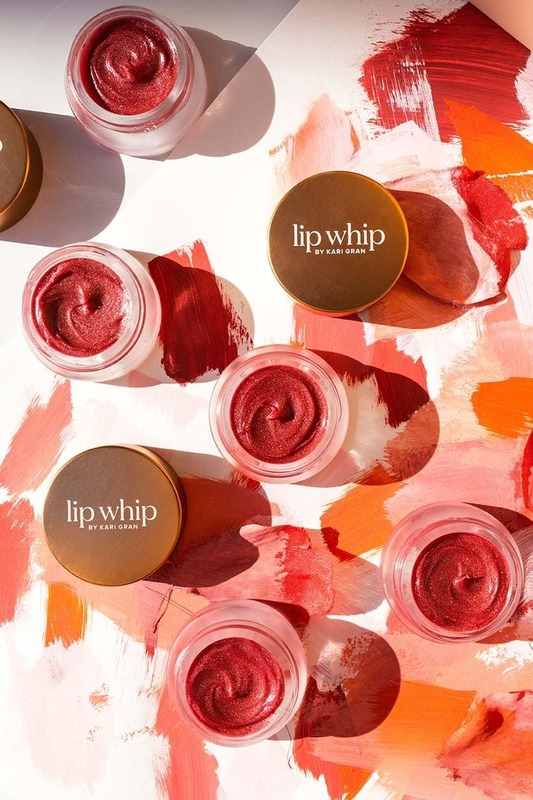 The shifting focus was helped further by stints at mineral makeup pioneer Jane Iredale, and CocoEco, which was California’s first eco-focused fashion and beauty digital magazine. The latter brought Leilah in touch with others in the clean beauty space and got her addicted to “unearthing rare and wonderful natural beauty treasures from around the world”. 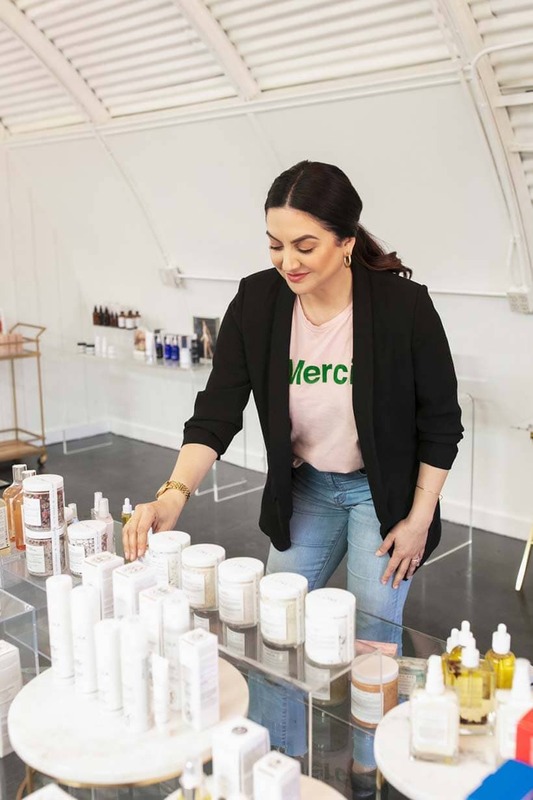 In 2013, this passion and growing knowledge of clean beauty led to the launch of the Crème Collective, a place to bring together the most luxurious and clean beauty brands, get them retail-ready and take them out in the world. The brands she picks are not just “clean”, “organic”, “natural” or “environment-friendly”. To be part of the Crème Collective, one needs to be all this and so much more. “Her” brands also need to be authentic, super-effective, have the most luxe sensorial experiences and not perpetrate negative marketing messages that have led to so many body issues in our climate. In short, they need to make you feel good inside-and-out, and be able to do better than Big Beauty while doing all this. Leilah, after all, doesn’t believe in half-measures. 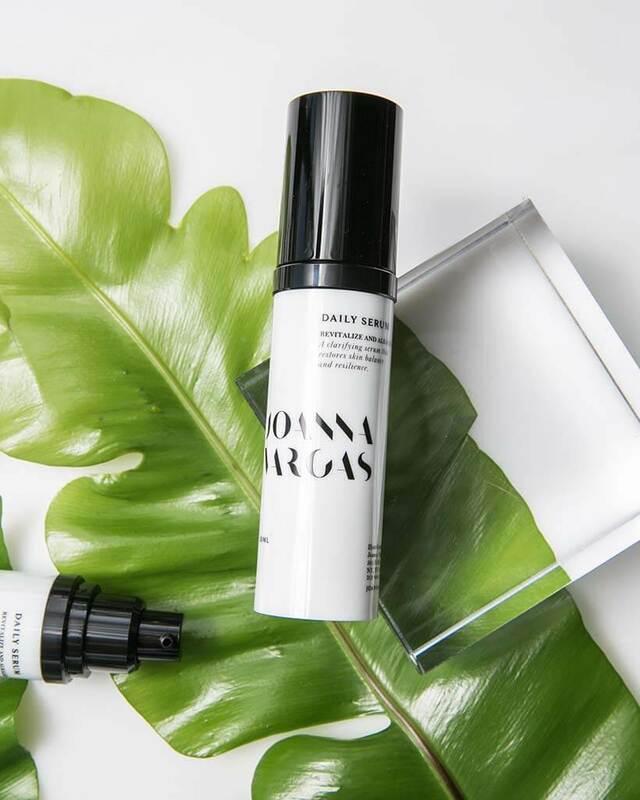 And it’s this ethos that has also led her to serving as a member of Credo Beauty’s Clean Beauty Council, the undisputed authority on green-based beauty products. She is also a board member of Lipstick Angels, a non-profit that brings clean beauty services to the bedside of cancer patients. So, when I got a chance to pick this power-woman’s brains, it was all-systems-go. And I am sure you will enjoy her advice as much as I did! Does beauty start on the inside, or the outside? Beauty starts most definitely on the inside. Beauty is happiness, confidence, peace and health. The rest is the easy part – lots of fun products! What’s your definition of ‘clean’ beauty? I define clean beauty as products that contain lots of pure, active ingredients without unnecessary industrial chemicals like binders, fillers, emulsifies, preservatives and so on. What’s the biggest myth about clean beauty? That it doesn’t work! I have never understood that. Why wouldn’t all the actives, without any of the junk, not work? Have you seen anyone’s skin change when they switch to clean beauty products? Yes, a hundred times. It can happen for many reasons but I think it is just like cleaning up your diet. Your body will respond to purity and be less irritated by the junk. I also think people in general don’t get the hydration they need from mass beauty products. So, when they start to include hydrosols and facial oils the skin just plumps up and gets happy. If someone wants to ‘go clean’ with their beauty regime, where should they start? I think a face and body oil is a really good place to start. Apply it to damp skin for maximum absorption and glow. I think, after that, a switch goes off in your head and it starts to make sense. Then it is easy to begin swapping out your beauty regime product by product for a cleaner version. What’s the worst thing people think is good for them? I think people really overuse acids. I absolutely adore my acids and use them daily, but I also make sure to buffer them with plenty of oils, butters and hydration. Without the hydration, my skin will actually become more clogged and acneic on acids alone, which completely defeats the purpose! What are the three cosmetic ingredients you would never use? Honestly, I have used just about everything. My job is based completely of sourcing and trying all sorts of products from around the world. But I am completely done with heavy, traditional, synthetic fragrance in my products, along with anything with parabens and sulfates, and just about all products from the department store beauty counters that have been there for 20-30 years. Is there any favorite beauty DIY that you can share with us? Honey. Anywhere and everywhere – a mask, on cuts or abrasions, mixed in with an exfoliator and, of course, in my tea. I think it is magic. I feel like it just heals anything that is happening on my skin. So happy to hear how Leilah is working with clean and safe products! Congratulations Leilah!